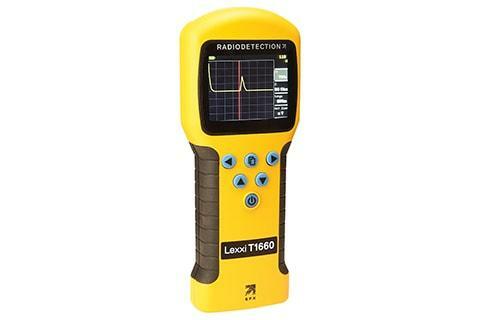 The Lexxi T1660 is suitable for analysing all metallic cables consisting of at least two metallic elements, one of which can be the armouring or the screen. Cable types include CATV, twisted pair telecom, Ethernet and even LV power cables. The Lexxi T1660 is shipped with a set of 100Ω crocodile clip Twisted Pair connection cables as standard. 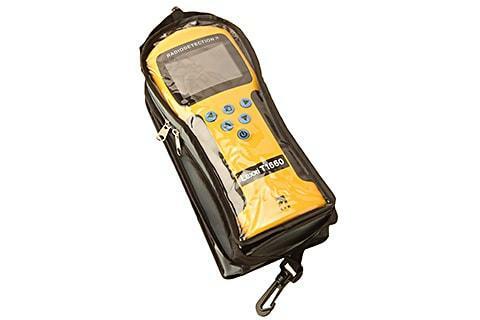 A range of optional plug-in modules make it adaptable to the requirements of a wide variety of industries and applications, with the Blocking Filter module allowing safe analysis of live 3-phase mains cables. 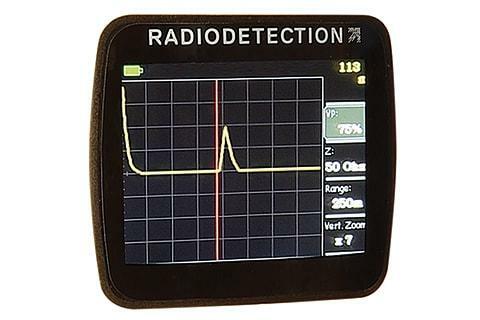 Radiodetection’s Lexxi T1660 offers innovation and economy, enabling a step-change in productivity.